What do you think when you hear the word cheap? Is cheap the same as affordable? 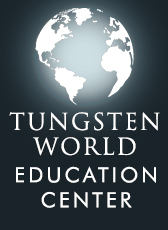 Now what about when you hear the words: cheap tungsten wedding bands? Not necessarily a description you'd want for the ring you'll be wearing for the next 50 years and beyond. Cheap isn't timeless; cheap won't give you peace of mind. Lots of retailers will advertise cheap tungsten carbide wedding bands . They'll go on and on about how their prices can't be beat, but there's no talk of the rings' quality. What are they trying to hide? 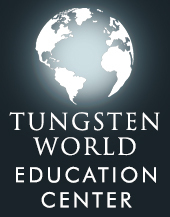 Don't be fooled by retailers stocking poor quality tungsten rings and making you "deals you can't refuse." 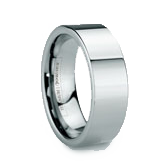 Tungsten wedding bands should look as good as the day you purchased them throughout your entire marriage. Can a cheap wedding band offer that kind of staying power? 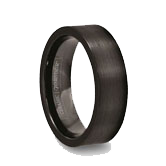 At Tungsten World, we don't have cheap tungsten carbide wedding rings. The word "cheap" doesn't do the designer quality Tungsten Forever women's and men's tungsten wedding bands on our site justice. 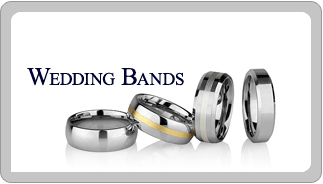 Instead we carry tungsten wedding rings in the most cutting edge styles in the jewelry industry, including styles with gold, silver, platinum and even palladium inlays, as well as diamond and black diamond styles. 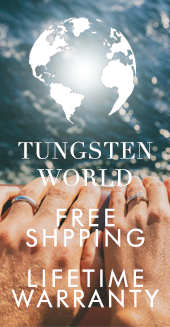 If it's beveled, domed, flat or faceted, and it's the highest quality and most durable tungsten wedding bands you looking for, TungstenWorld.com is where you'll find it. 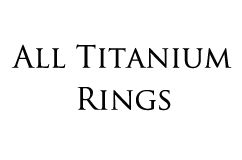 Other retailers can hide behind their "cheap" price tag, we prefer to carry the highest quality tungsten carbide at the most affordable prices. And that's not all. 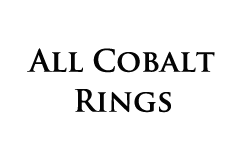 We're so confident in our tungsten carbide wedding bands, each and everyone is backed by our industry best exchange and replacement policies. And that's not even mentioning we have the most knowledgeable and helpful staff in the business. So, let the retailers with cheap tungsten wedding bands try and top that. 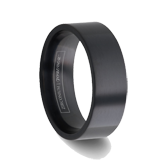 We're sure it's probably not a risk you'd want to take with something as important as your tungsten wedding band.